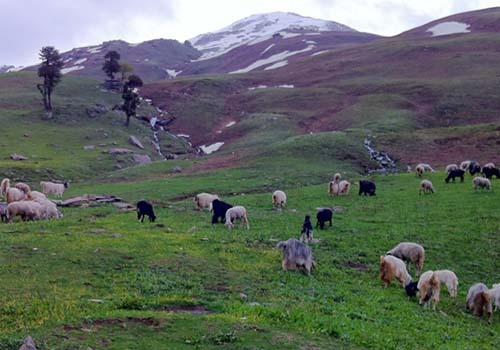 Manali is the base for many beautiful treks in its vicinity, trek to Bhrigu Lake is one of them. 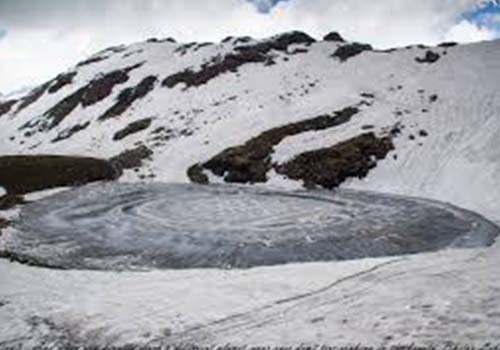 Bhrigu Lake Trek is a feast for trekkers and photographers. The mere existence of the lake at such height compels everyone to witness it. 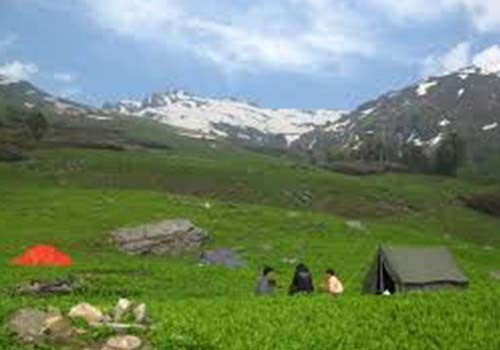 Bhrigu Lake trek offers the high-altitude beauty of alpine meadows. 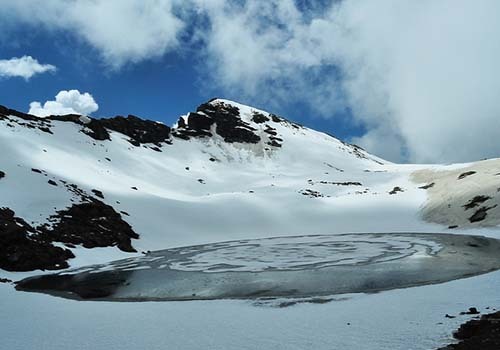 To view such a beauty, you need to trek around and above 12,000 ft.
Meet at 8 am at Rambaugh Circle, Manali. 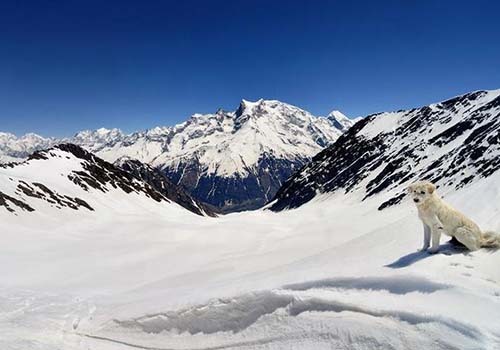 From Manali, we will travel to Chaudha Mor in our transfer vehicle. From Chaudha Mor, we will trek to our first Campsite Raoli Kholi. This trek will be through picturesque forests of Alpine and Oak Trees. One can also numerous birds all around. Don’t forget to take ample Group Photos and Safe Selfies. 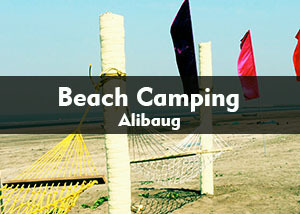 Once we reach our Campsite, settle down and relax as we will be having a big day tomorrow. Dinner & Overnight stay in tents. Good Morning Folks, post breakfast we will start our steep trek to Bhrigu Lake. You will witness the changes in the ground and vegetation colour. The trail turns from Green to Brown and further ahed from Brown to White. You will also come through various boulders and scree. Chances of slipping are high thus be cautious. 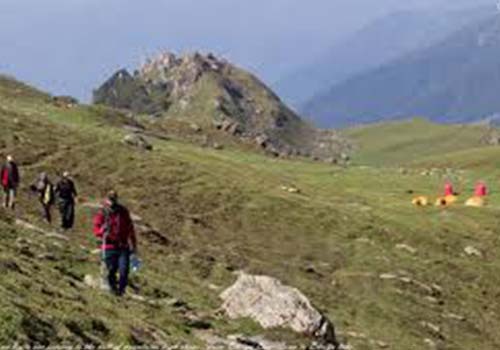 You will reach Bhrigu Lake after few hours of trek. Once you reach don’t forget to take ample pics as the lake is frozen most of the time of the year. 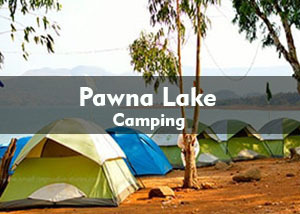 After spending some quiet time at the lake head back to Raoli Kholi campsite. 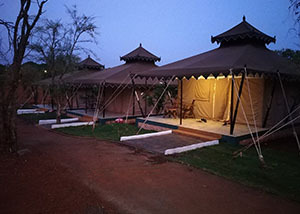 Dinner & overnight stay in tents. Suprabhatam Guys. Post breakfast head towards to Chaudha Mor where our transfer vehicle will be awaiting to take you back to Manali. 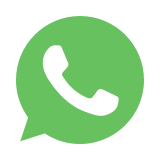 Before bidding adieu please share your experience and feedback of the event. 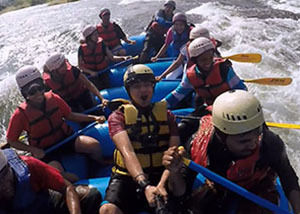 Once you reach Manali, all the best for your further journey.